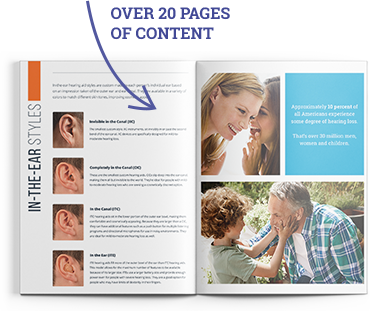 Hearing aids are more diverse and complex than ever before, which means there are more options for you and your unique lifestyle. 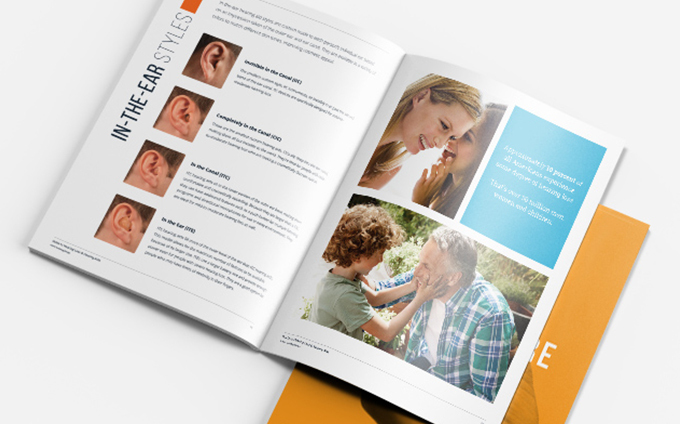 In order to make the best decision, you’ll need to know some key information prior, which our Free Guide to Hearing Loss and Hearing Aids will provide to you. 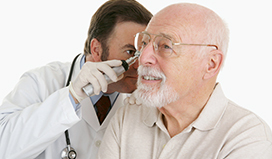 The more you know about hearing loss, the better-informed advocate for hearing health you become. 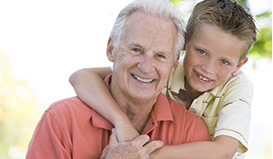 Guide to Hearing Loss and Hearing Aids.